Happy Friday, friends! 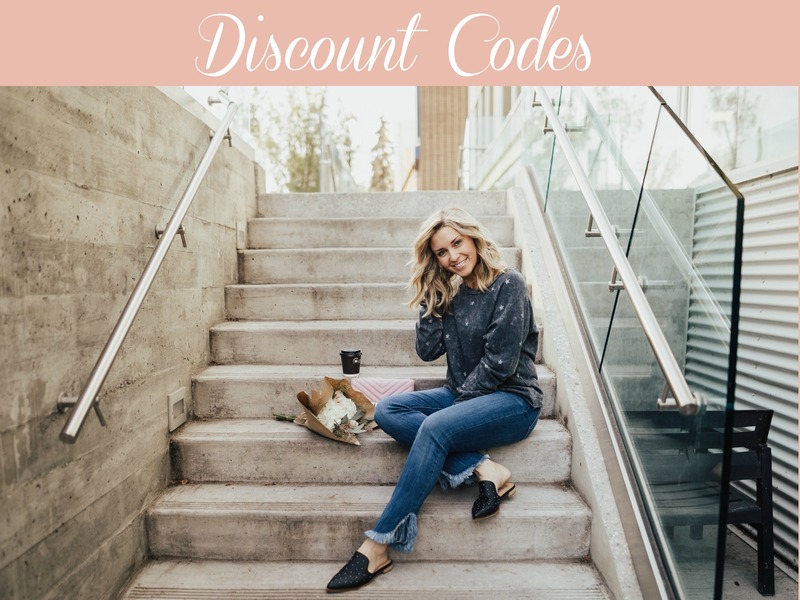 A quick outfit post for you. I wore this for our travel day out to Jasper. Follow our adventure on my Instagram! 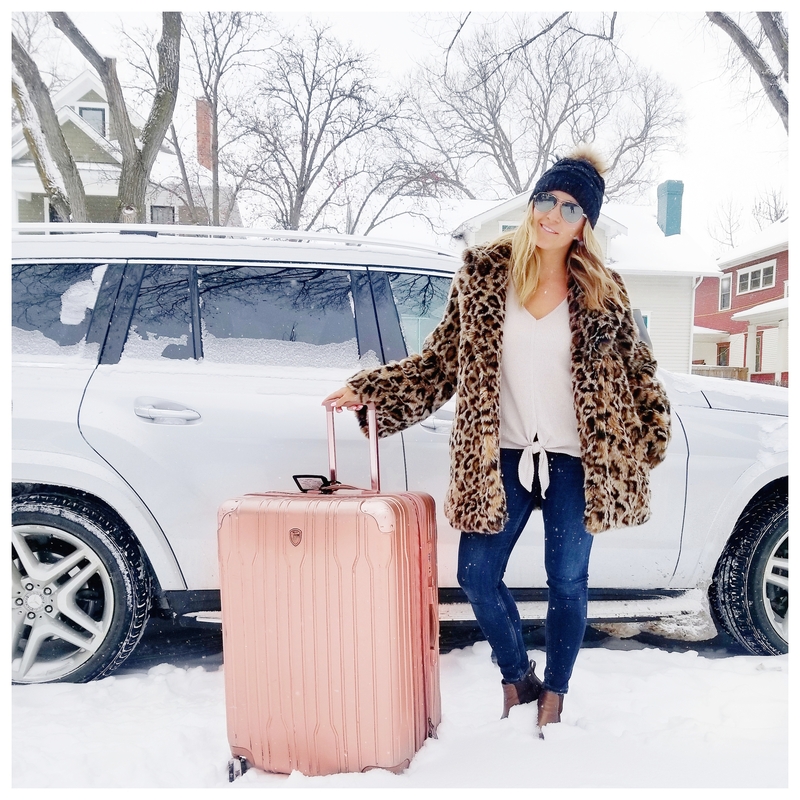 Discover a few more leopard print coats and rose gold luggage sets I love here.